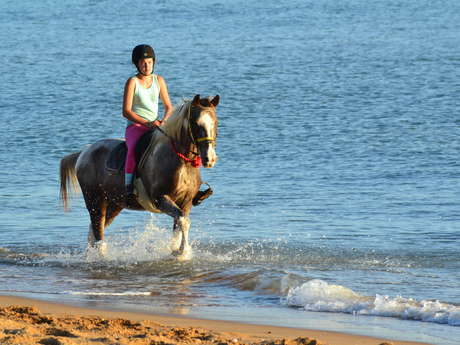 Riding for beginners or experts – for anyone who loves horses and ponies this is pure joy. 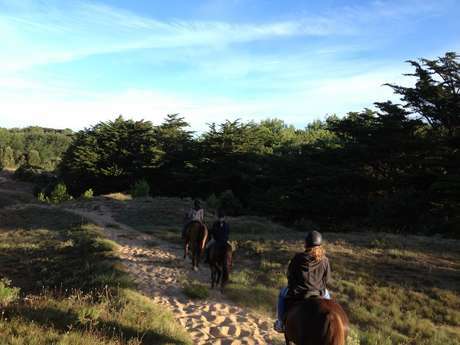 The trails and paths through the Vendée are ideal for riding. 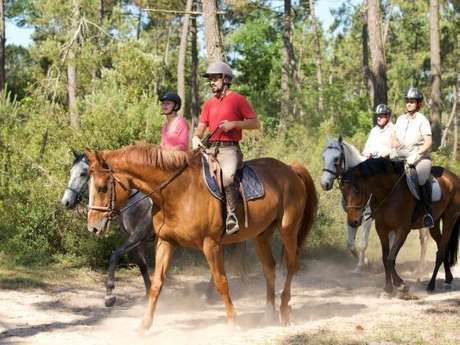 Canter through the national forest of the Pays de Monts, cross the Jaunay dunes ­– enjoy the region. 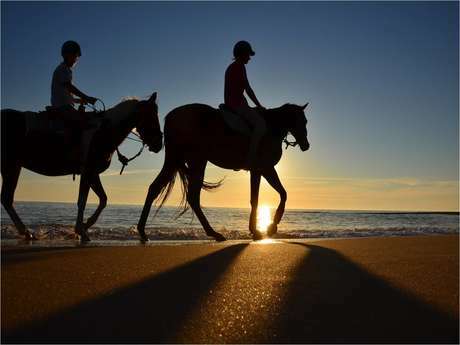 Riding along the beach or through the countryside you’ll see our most beautiful landscapes. A wonderful family holiday pursuit.